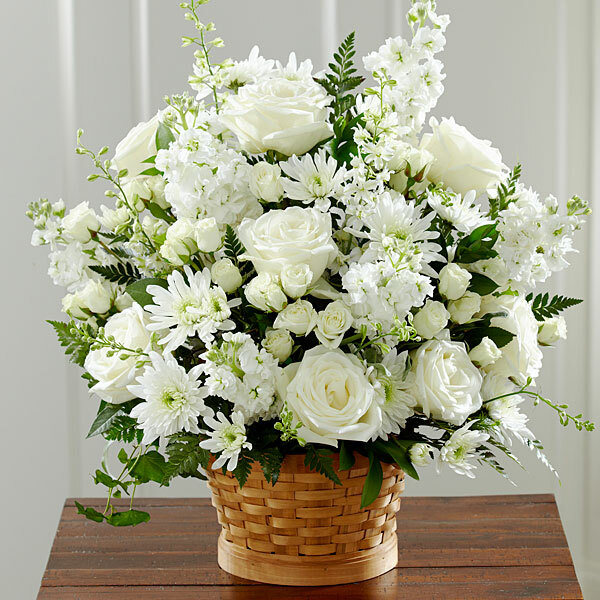 Provide comfort for the family of Delores Weller with a meaningful gesture of sympathy. Delores was born Nov. 3, 1929 in Mountain View, MO to Walter and Lela Pearl (Barton) Allen. She grew up in Mountain View and married Ellis Dean Weller on Sept. 20, 1945 in Mountain View, MO. Delores co-owned and operated the El Rancho Motel in De Soto, KS with her husband. 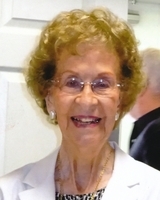 She was very active in her community where she was a member of the Rebekah Lodge, the Merry Makers Club and the United Methodist Women’s Ladies Auxiliary and prayer groups. Delores was a member of the “Plain Old A’s Club” of Kansas, Heart of America Car Club, KCMO. In her early years she was a member of a Ladies Softball team called the “Squaws.” She organized the local Cystic Fibrosis Club in De Soto. Delores also volunteered at the Hillside Nursing Home and still made time to be involved in the school activities of her grandchildren. She will be dearly missed by family and friends. She was preceded in death by her parents; grandsons: Chris Elliott and Greg Haynes; sisters Bernice and Kay; brothers: Dale Allen and Don Allen. Delores is survived by her husband, Dean, of 73 years; daughters: Shirley and husband Richard Haynes, Wheatland, MO, Janet and husband Larry North, Spring Hill, KS and Deana Chance, De Soto, KS; brother, Jack Allen, Wichita, KS and sister, Beth McKay, Topeka, KS; seven grandchildren: Matthew and Michael Haynes, Stacy Thomas, and Kelly, Cory, Colby and Cody King and eleven great-grandchildren. The Pat and Ryan North Families and none have sent flowers to the family of Delores Juanita Weller. I remember my mom and Dad spending hours laughing and playing cards with Dean and Delores when they lived in the motel. Delores was well spoken and one of the classiest ladies in DeSoto. Sorry I didn't hear about her passing until after the visitation. My families condolences to Dean and the girls. Our thoughts and prayers are with you with fond memories of Delores. 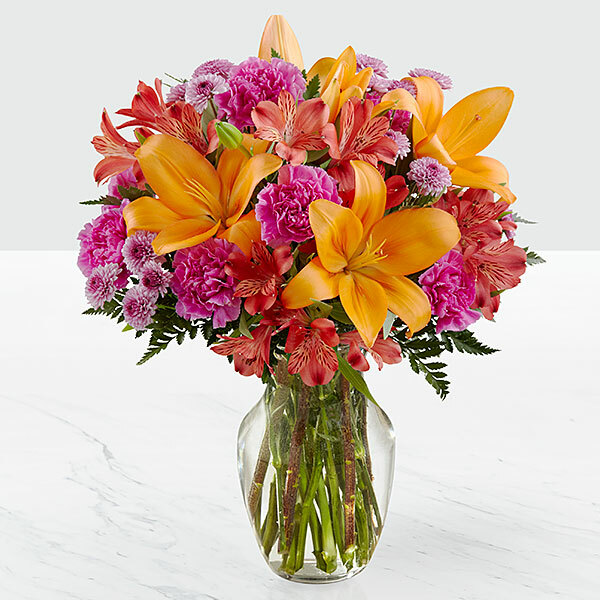 Heartfelt Sympathies Store purchased flowers for the family of Delores Weller. Grandma Weller was always so sweet and kind to me, and I will always have fond memories of our chats & visits years ago. God rest her soul. Our thoughts and prayers are with you and Larry. The Pat and Ryan North Families purchased flowers for the family of Delores Weller.